Looking for a simple project to do with the kids? 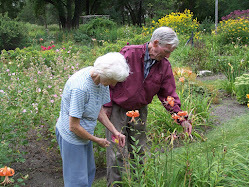 We love watching birds, and ever since we moved here, I have planned to buy a bird feeder to put up in our yard, but somehow, just never got around to it. But this year, I came across a really simple way to make a homemade bird feeder from mesh bags. I started saving the bags that our oranges and onions come in. 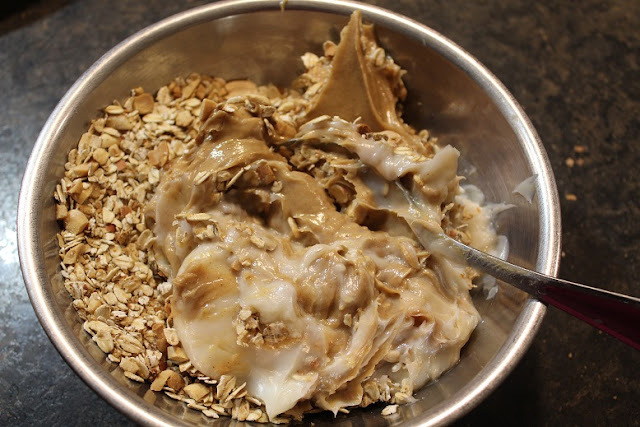 I found a few recipes that can be used to make suet to feed birds, but we ended up just using what we had on hand. I would have added bird seed, but didn't manage to get any. 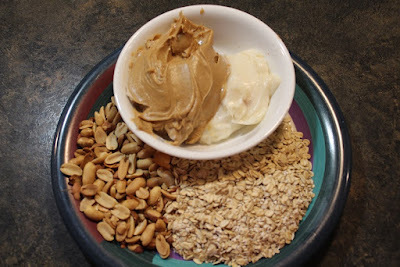 We combined everything in a small mixing bowl. 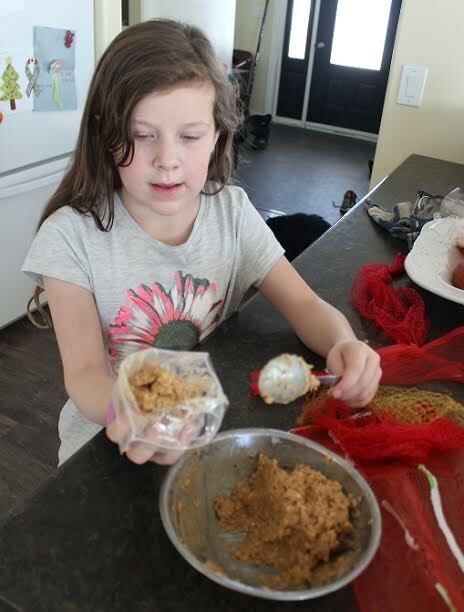 The mixture is pretty greasy, so Danica used small bags to shape it into balls. We set the balls in the freezer for a while to make them easier to work with, then put them inside the mesh bags. 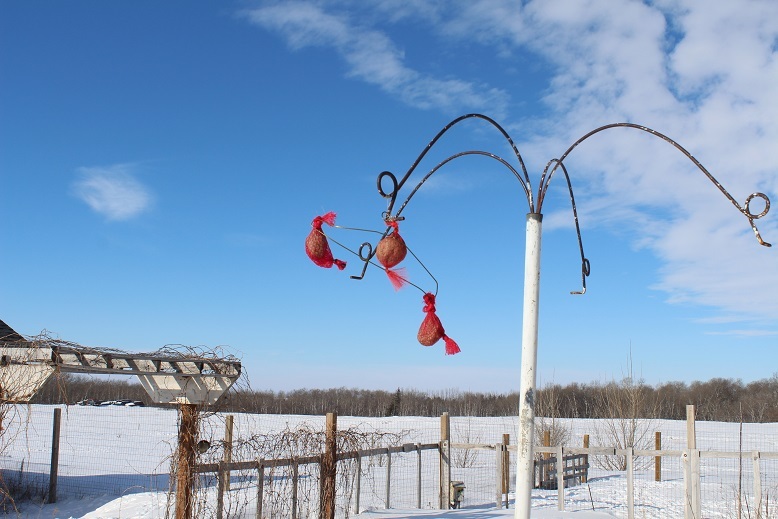 We then tied the ends, and attached the suet balls to a hanger. We have a pole in our yard for hanging flower baskets. It seemed like the best place to hang our new bird feeder. 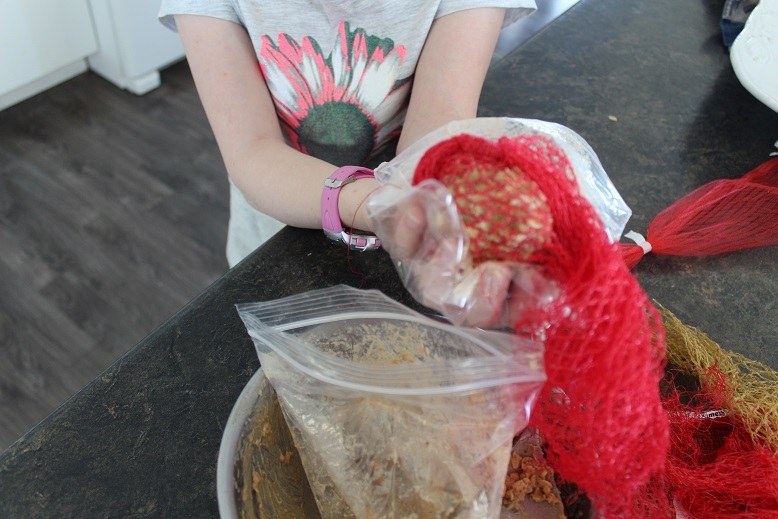 Danica put together a slide show of how to make these easy and inexpensive bird feeders. 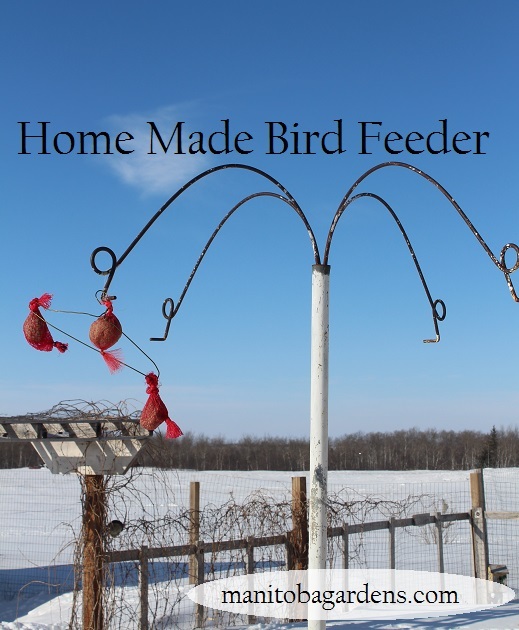 Great little feeders and you can hang them all over the place. Shaping them in plastic bags was a great idea. 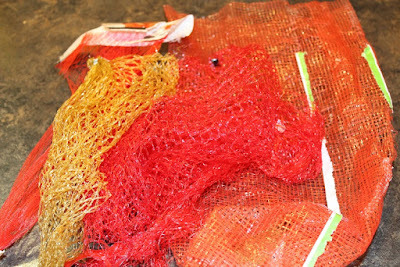 I've used mesh bags for a few years and they sure help to stop the suet balls from falling to the ground once the birds get pecking at them. Using the plastic bag helped a lot...that fat is greasy! Thanks for stopping by, Ruth. It was fun! Very clever idea and I am sure the birds enjoy it! I hope so! Right now they seem to be hiding in the bush! Those were great ideas! I love that you used what you had. 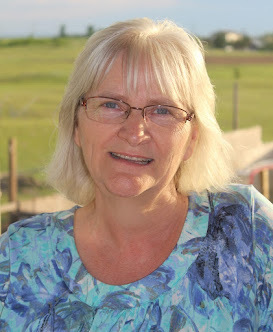 Michelle, Yes, I tend to use just whatever I have on hand for most things...Welcome to the cheap and easy blog! We love making suet for the birds also. I like the way you repurposed those bags! Very clever idea which I think I will borrow. I saw the idea somewhere online...probably pinterest, and thought it looked like a great idea.